The e.l.f. Studio Mineral Infused Face Primer ($6.00) is developed to prep the skin for longer-lasting and smoother makeup application. It also claims to reduce oil secretion while blurring the appearance of large pores and fine lines. This primer comes in a hygienic air pump bottle that dispenses the right amount of product to cover my entire face. The product itself is clear with a gel-like consistency. 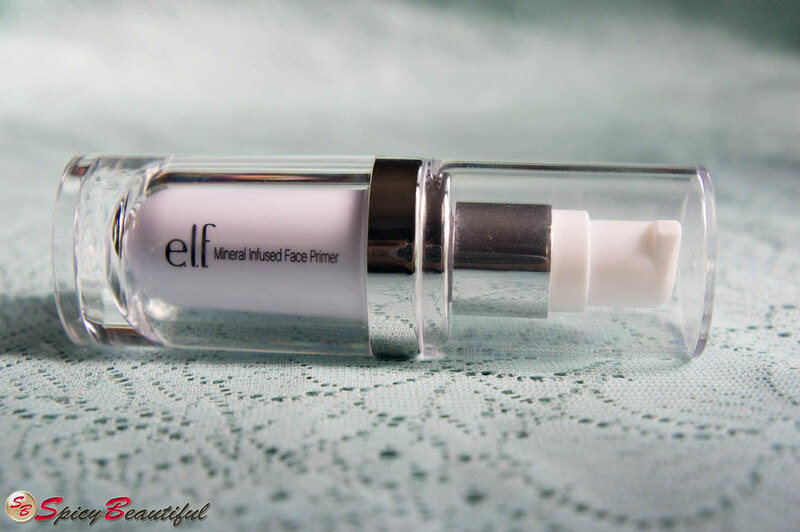 I must say that I really like this primer because it leaves my skin feel very soft and velvety. It provides an even surface for my liquid or powder foundation to adhere to. It does make my foundation last longer too. I also noticed that I don’t have to dust on translucent powder on my face every two hours just to keep the shine at bay which is great because this controls the oil on my face pretty decently. The best thing about this primer is it didn’t break me out even if it’s silicone based which is pretty weird since my skin acts up with that ingredient nearby. For the price, the e.l.f. 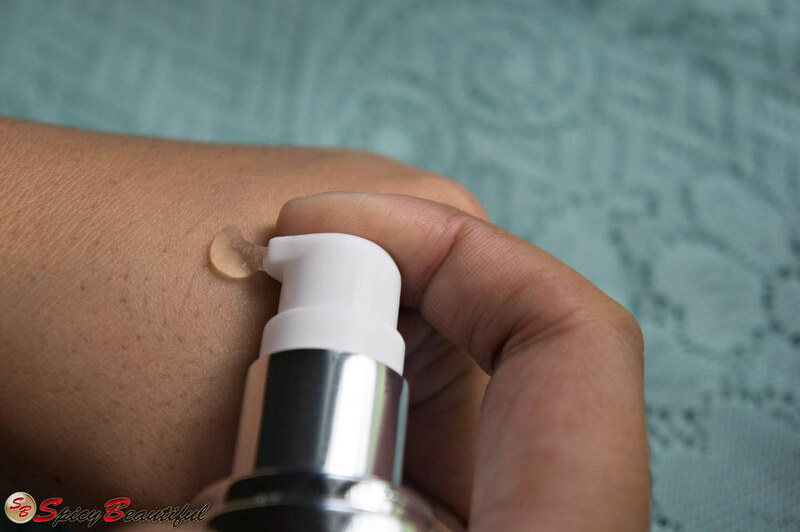 Studio Mineral Infused Face Primer exceeded my expectations and more! I just have a few issues with this primer when it comes to application. The formula is somewhat thick and my skin won’t absorb it right away. I have to wait for a couple of minutes (5 minutes tops) for it to sit and set on my skin before I can properly apply my foundation because if I don’t, my makeup will just slide off. I also noticed that this primer didn’t necessarily blur out the appearance of pores on my cheeks. Overall, the e.l.f. 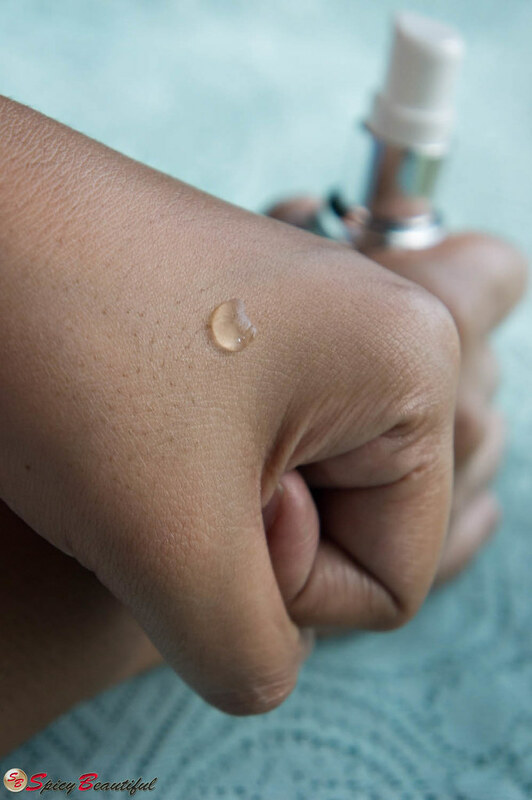 Studio Mineral Infused Face Primer is a good primer if you’re looking for a face base that will not only make your makeup last longer but also, eliminate excess oils on your face without breaking the bank.